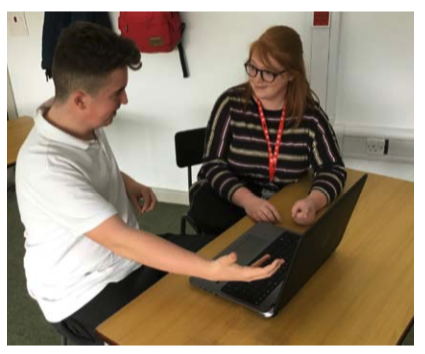 Fitzwaryn School has produced a case study of their use of MultiMe at the school since 2016. 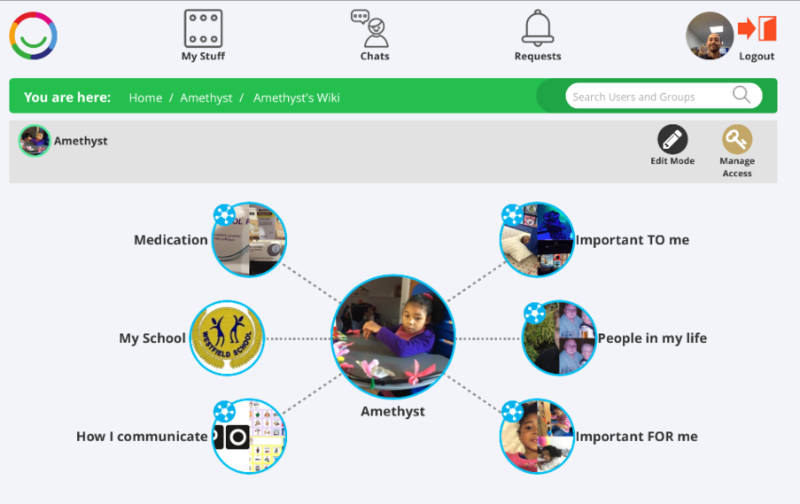 Digital inclusion for all at Bardwell School! Multi Me Ltd. was commissioned by Flintshire Local Authority in 2015 to run a six-month pilot of its secure social, support networking online platform in Flintshire. 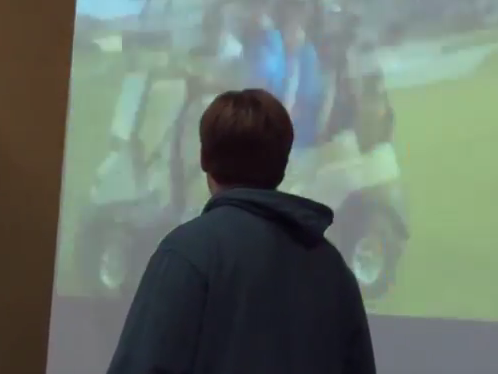 Multi Me worked closely with Flintshire County Council, Colleg Cambria Northop site and local providers to deliver a number of training sessions and Multi Me based workshops designed for adults with a learning difficulty and their supporters. Eastway care is an independent service for people with learning and physical disabilities and in some cases more complex needs. 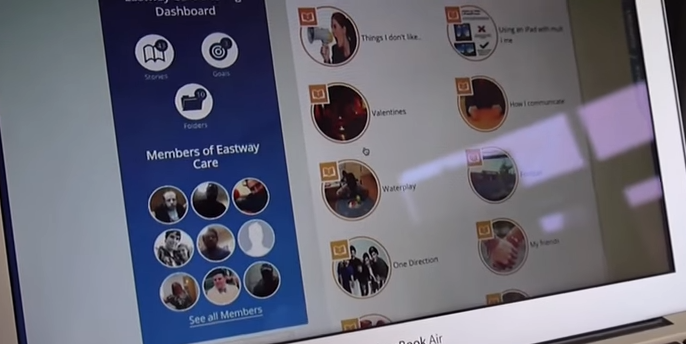 Over the last year EastWay care has rolled out the Multi Me platform to its Silvertown service. 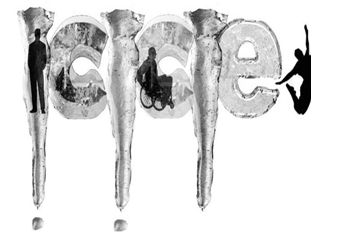 ICICLE (2012 - 2013) stands for Inclusive Co-development and Implementation of a Community Learning Environment. 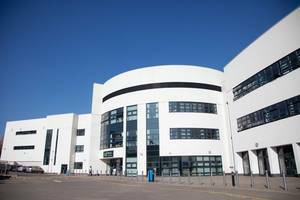 In 2014 MultiMe worked with SGS college on two exciting pilots with their Preparation for Work and Life department in Filton, Bristol. 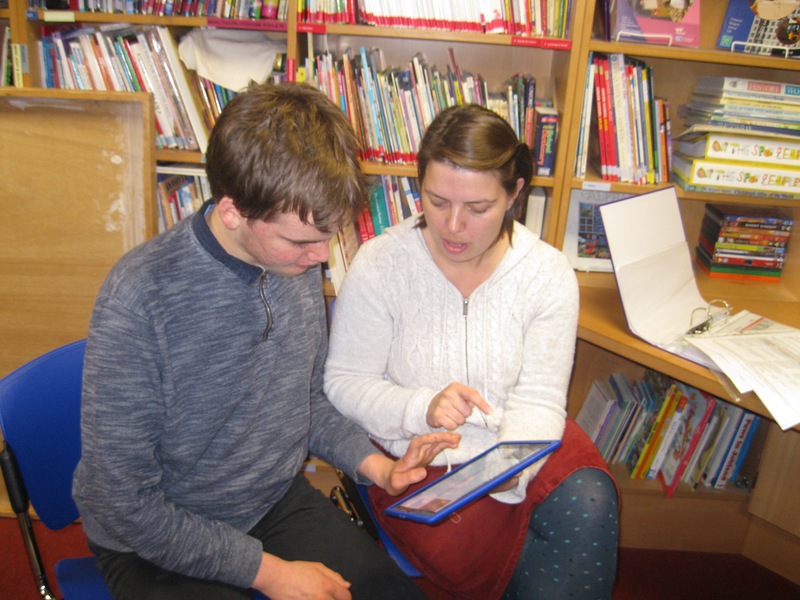 A group of staff from the Royal Borough of Kensington and Chelsea have been piloting Multi Me with a number of service users with complex needs. Want to find out how Multi Me could work for you and your service? Multi Me is designed to be a flexible and bespoke solution that will provide for a wide range of service and user needs. Please select from one of the options on the right to get in touch.